Hey hey! 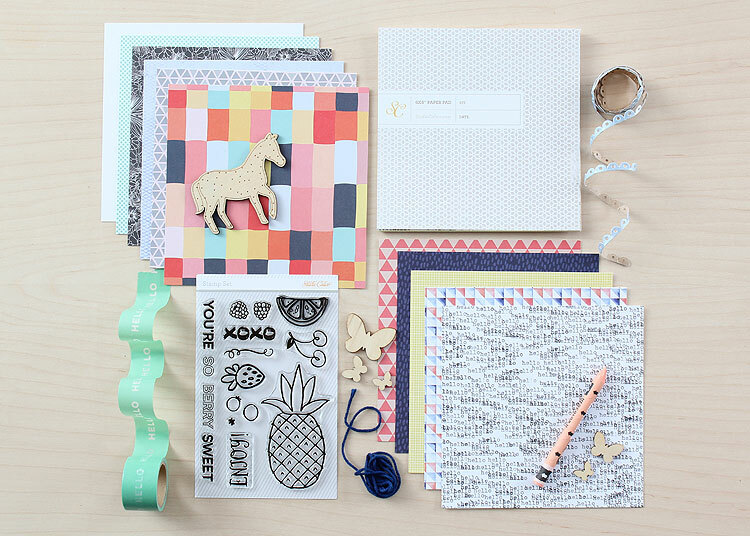 Today’s the big day at Studio Calico when you can order this month’s kits! If you are a subscriber then you can start ordering at noon EST, otherwise you’ll have to wait until midnight to get in on the action. Be sure to check out the gallery to see all of the awesome projects that the team came up with. I wrote up mini tutorials on my cards on this post if you’d like to see how I did ’em. 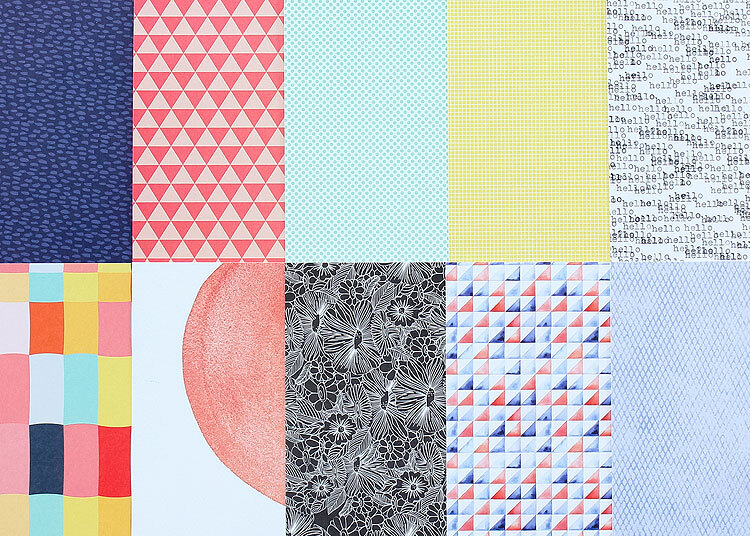 I’m in love with the navy one in the upper left corner, the aqua polka dots, the hello, the colorful squares and the diamonds. I’ve been hoarding every little scrap! Then I saw that you can buy the paper pad right here in the shop so I picked up another one! No more hoarding, yeah! 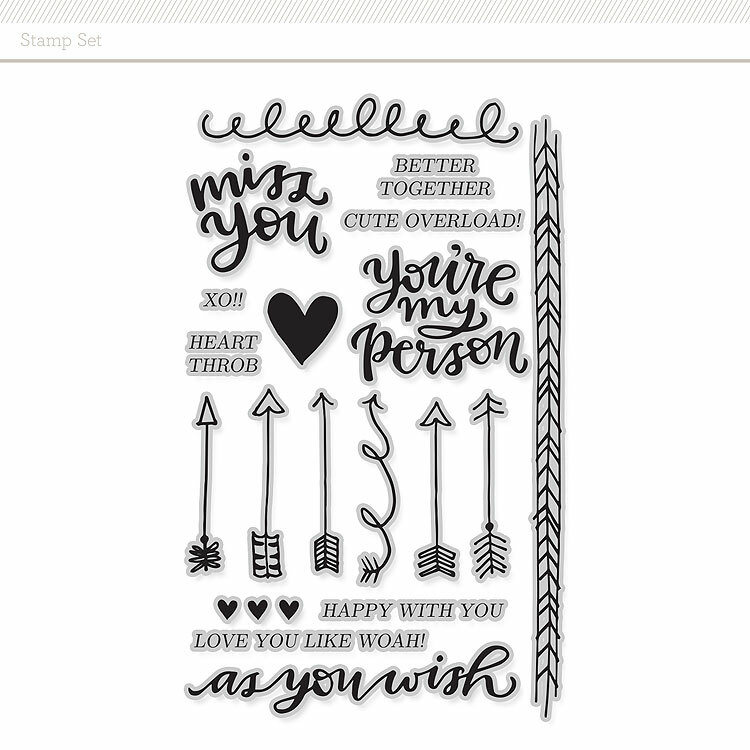 One last thing that you may want to grab to go with the card kit, and that’s this Valentine’s Day stamp set. It can be used for so many things besides Valentine’s Day, and that “love you like whoa!” goes perfectly with the wood veneer horse that comes in the kit. Here are the supplies I used on my gallery cards! Note that you have to be a subscriber for some of them to work until midnight EST. Ok, I’ve read this blog post a bunch of times, but only just now saw that there’s a Princess Bride quote in the stamp set??! Amazing.